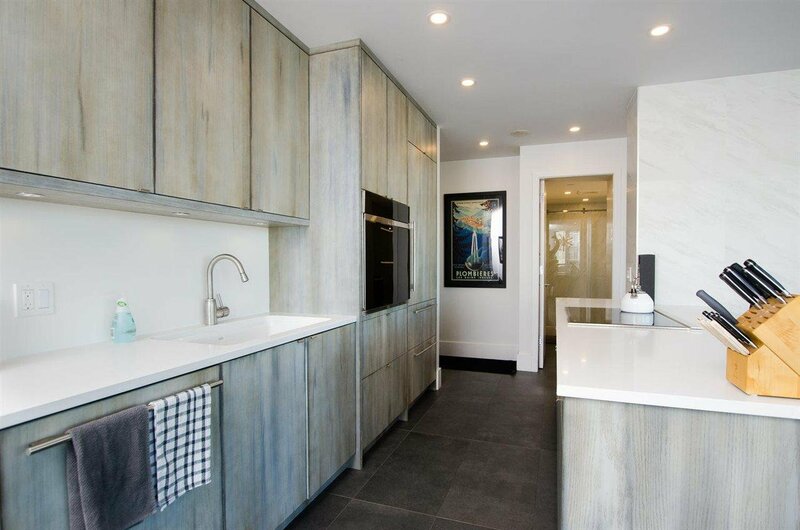 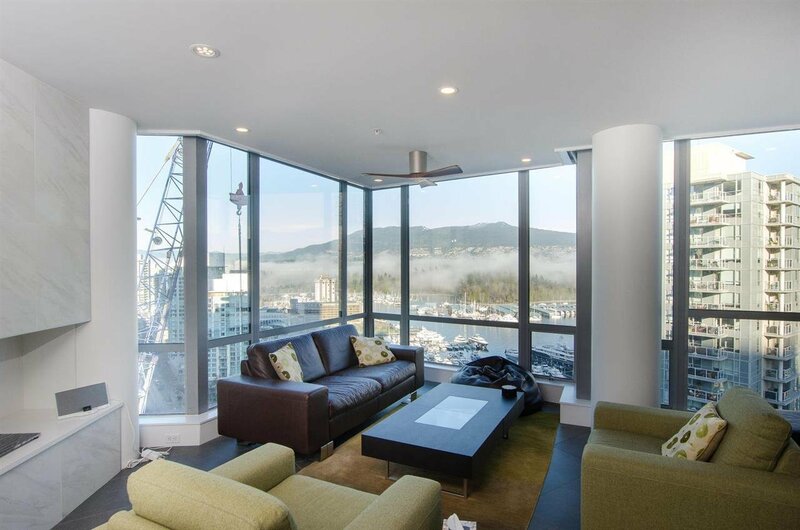 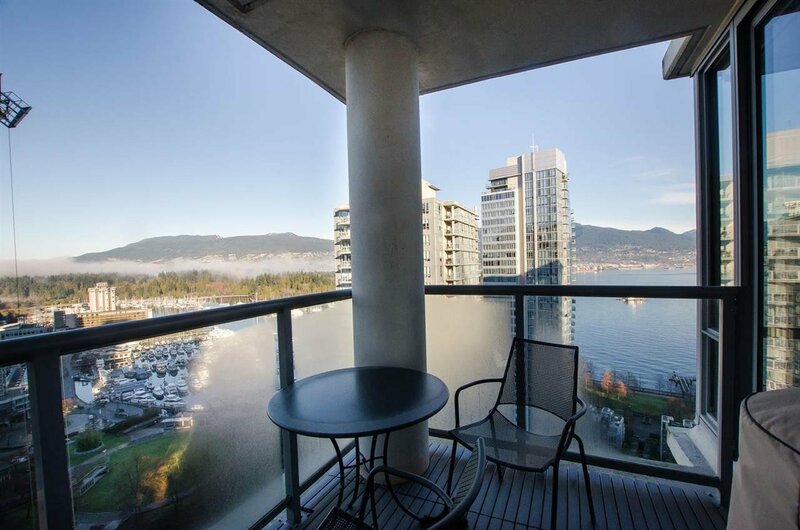 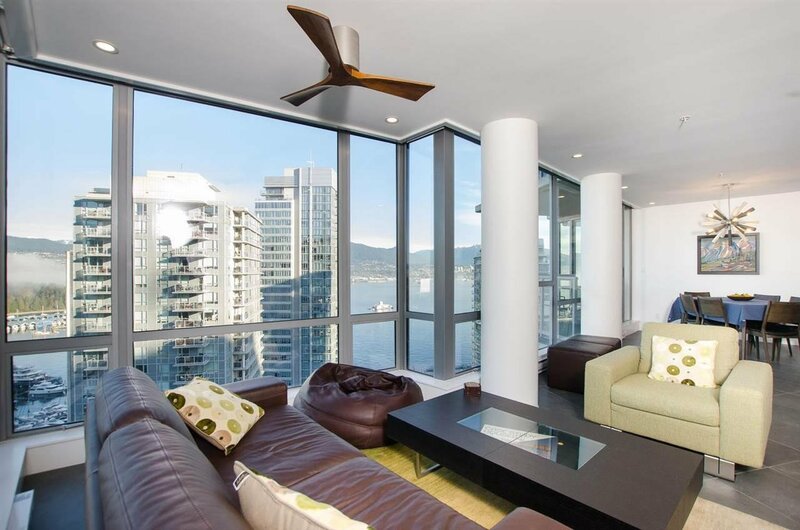 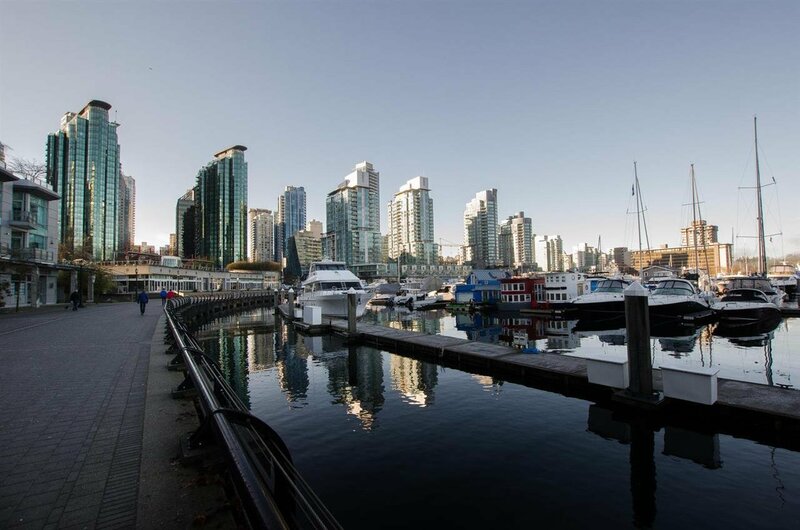 2302-1228 W Hastings - The Palladio - This is the Coal Harbour home you've been waiting for! 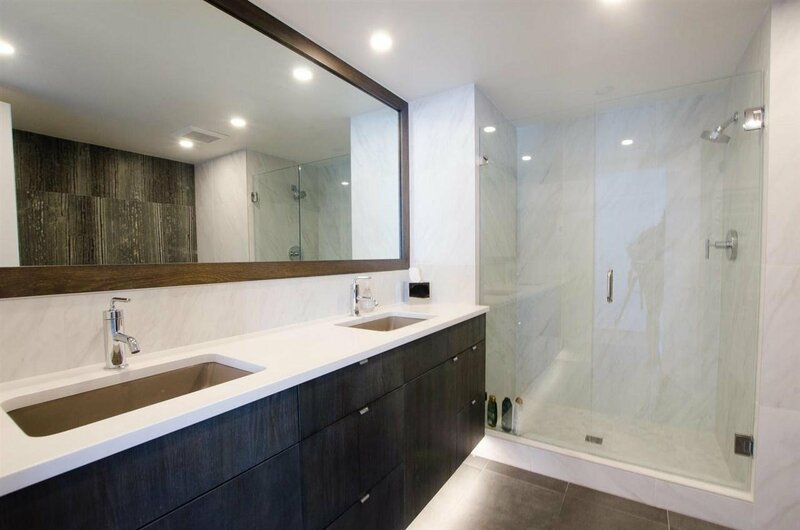 A complete '10' with plenty of WOW factor. 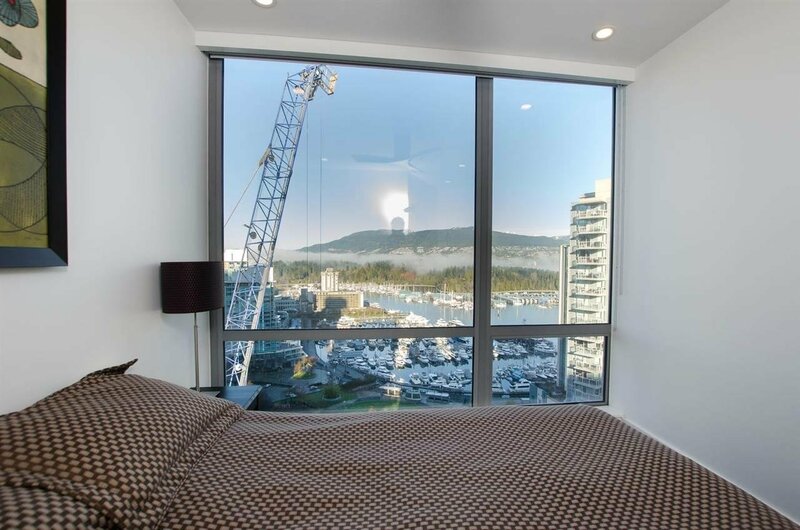 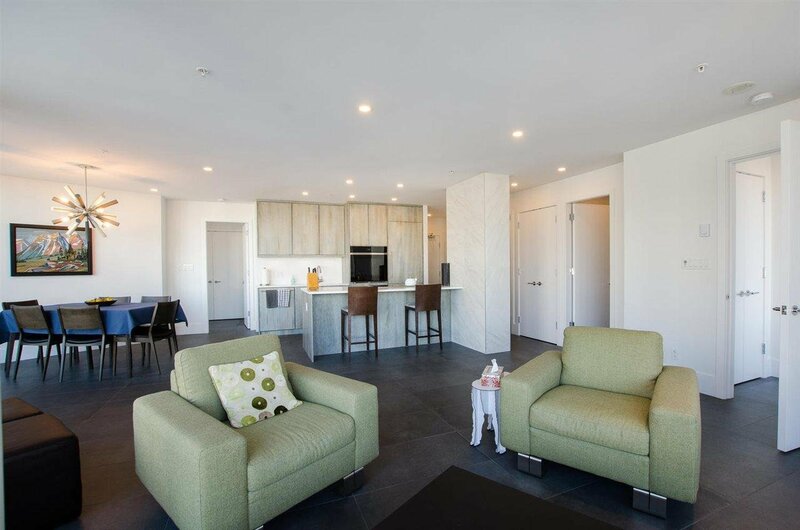 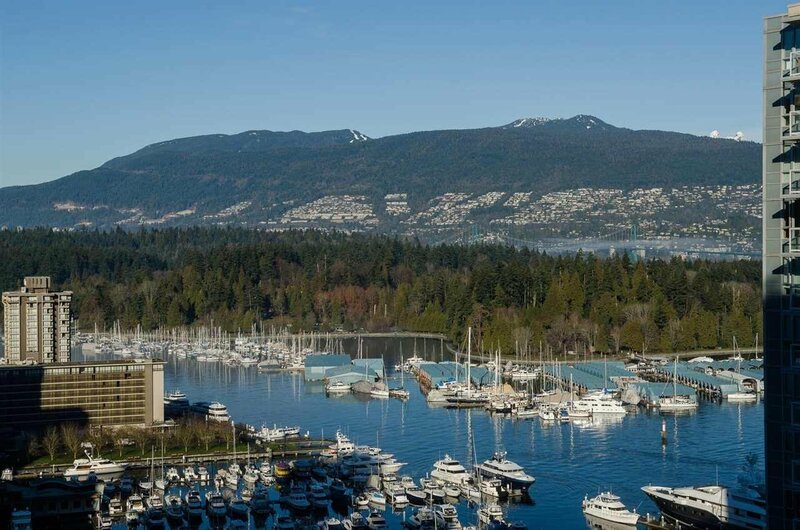 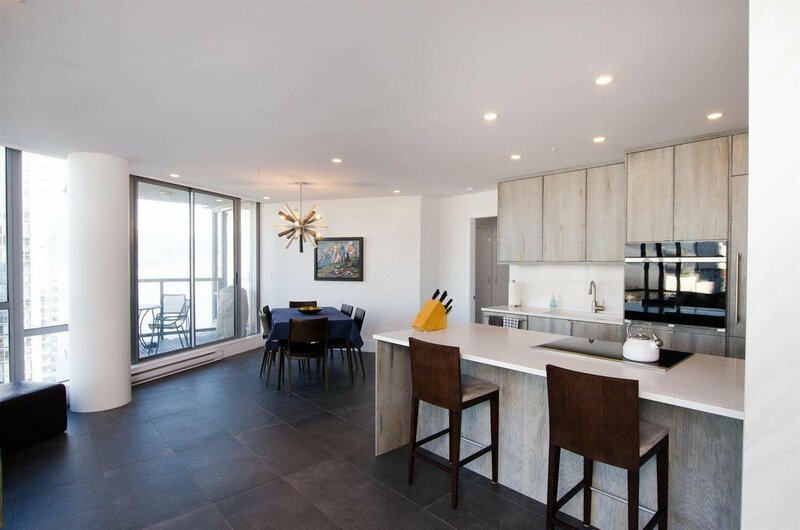 From the moment you enter this completely renovated North/West corner unit you are hit with the stunning views of Coal Harbour and Stanley Park from every room. 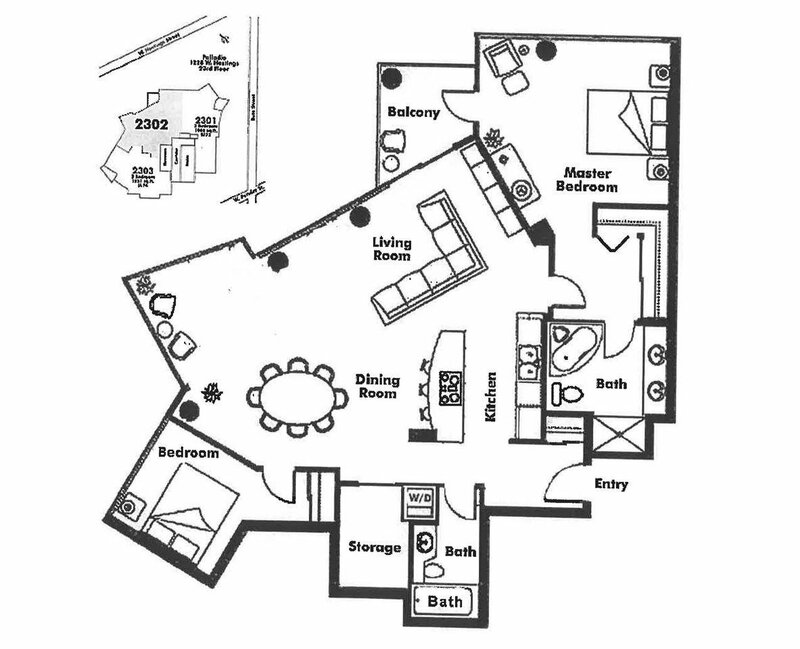 Over 1250 sq.ft. 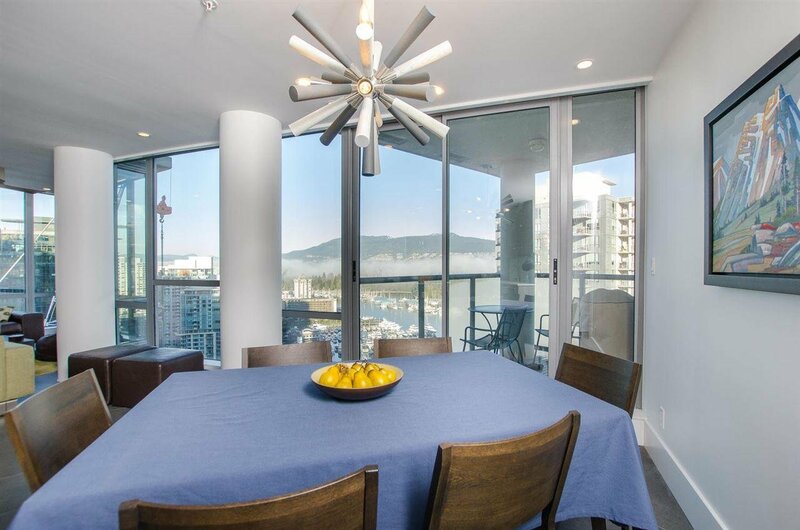 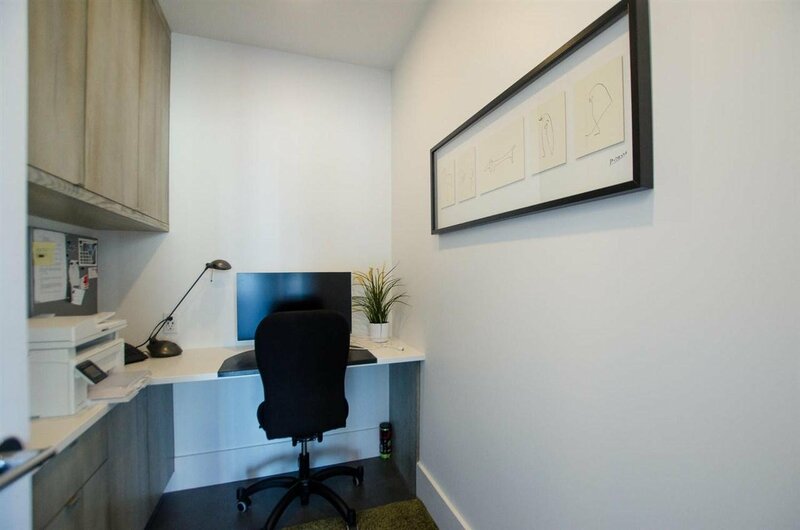 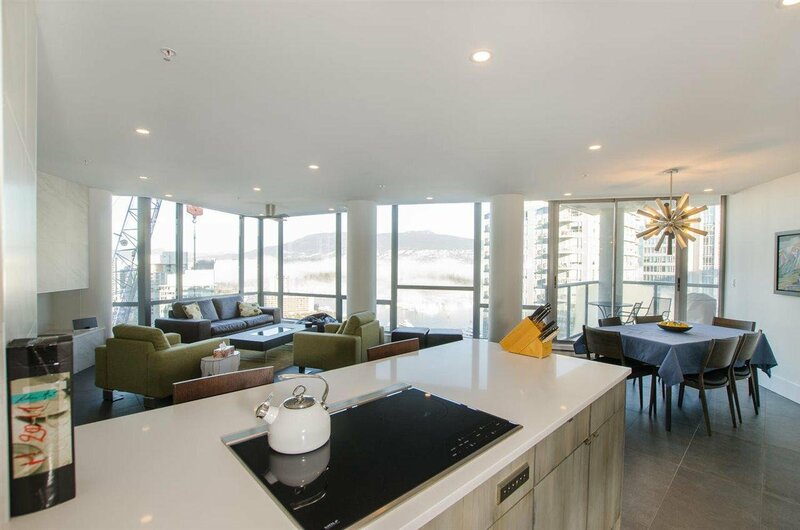 with floor to ceiling windows to capture the light this 2 bed, 2 bath + office has gone through a complete renovation with no expense spared. 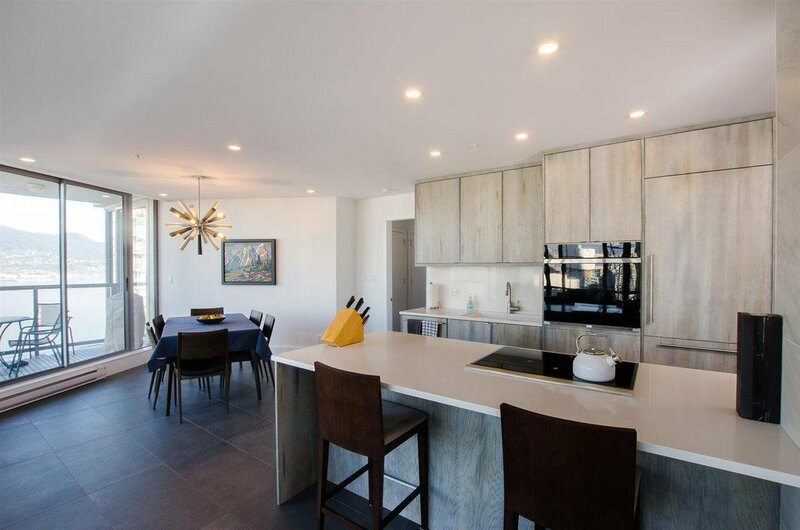 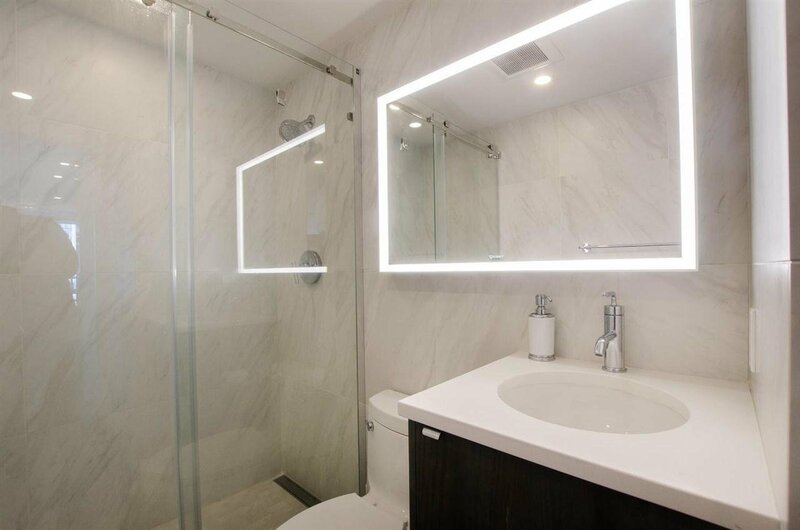 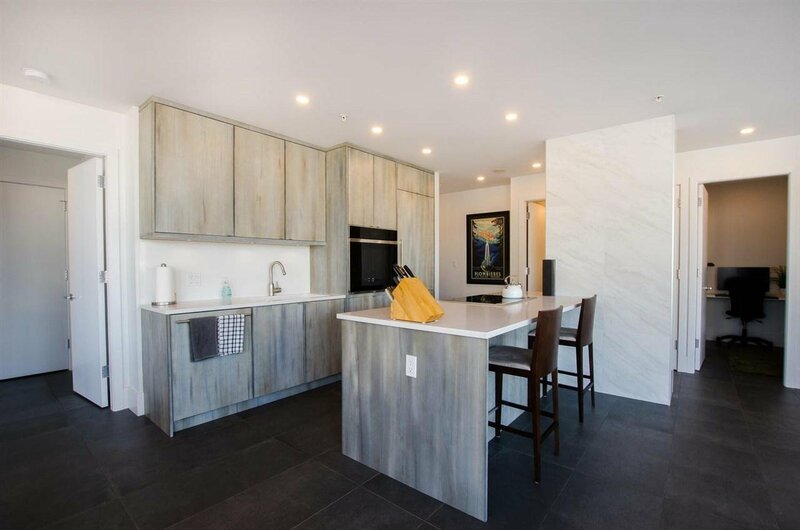 New ceiling with recessed lighting, beautiful tiled floors, quartz countertops, Wolf and SubZero appliances, infloor heating in kitchen and baths, 7' solid core doors, too many features to list, you must see this one for yourself. 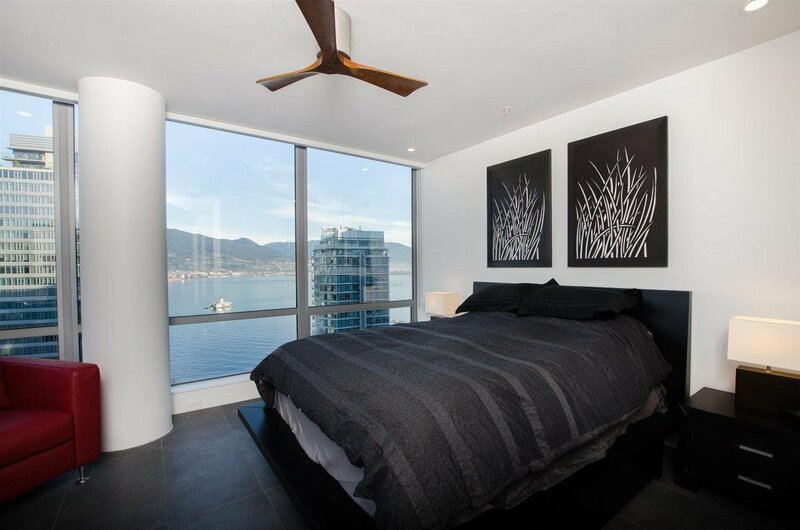 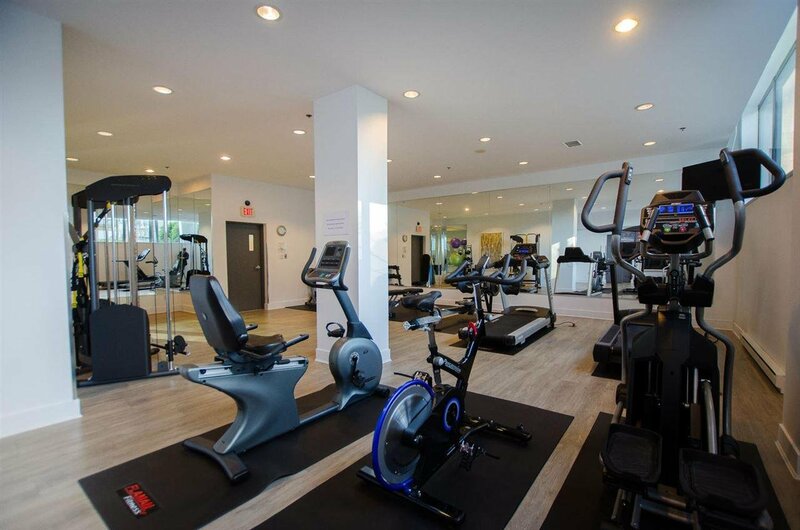 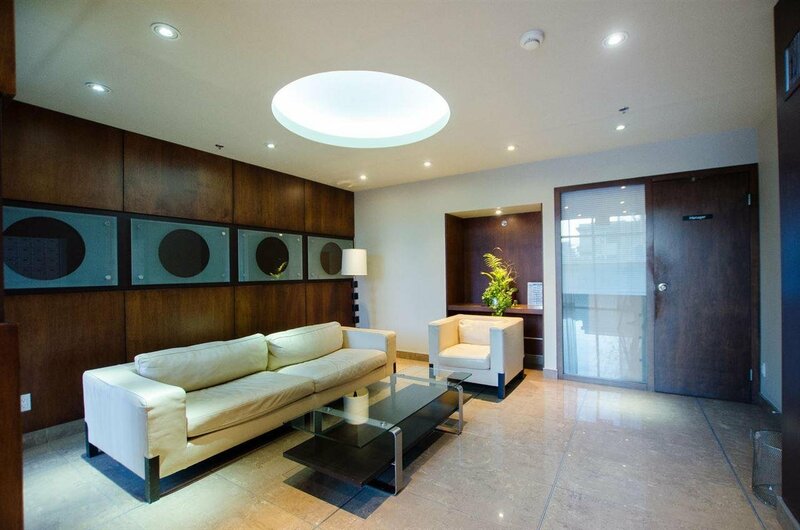 2 parking, storage locker and concierge.